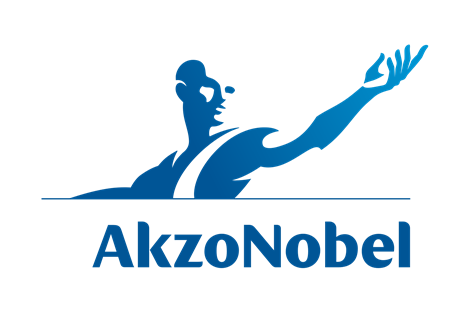 The world's leading chemical company. 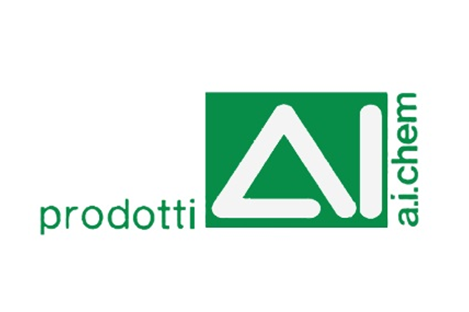 Among the many products created, BREDOL emulsifiers are those that have been applied in the feed industry, for many years now protagonists in the Italian feed industry. 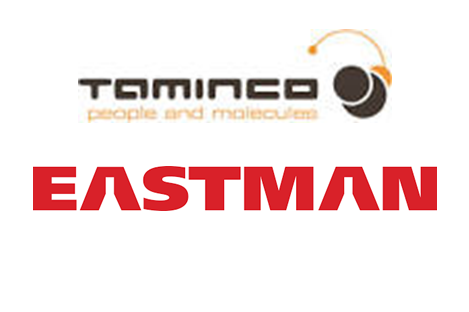 Taminco brings to Eastman more than 50 years of experience serving the animal nutrition market with the highest quality feed nutrient and feed safety products. 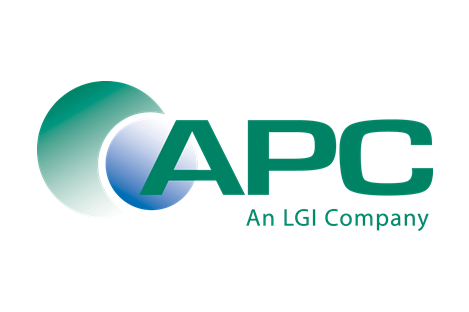 APC, LGI group company, is recognized worldwide as a leader in plasma and hemoglobin production. 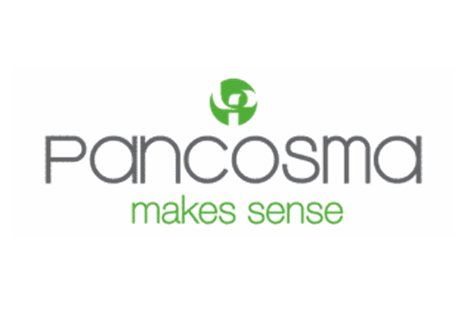 It was the first company to research the benefits of sray dried plasma protein in animal diet. 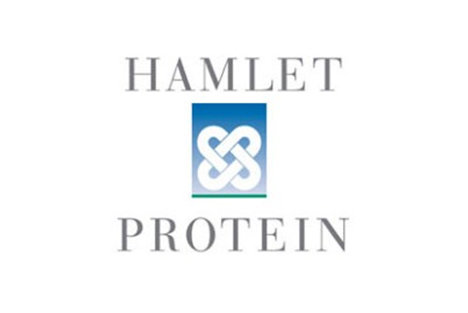 All the activities of Hamlet Protein are aimed at promoting the health and efficiency of animal nutrition through functional ingredients and exceptional services. 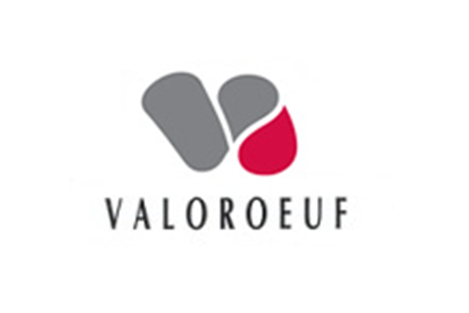 Company dedicated to the production of animal feed products. 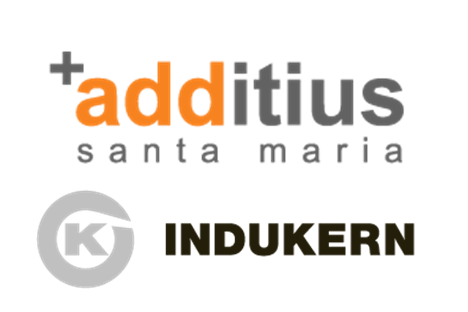 Our main activity is the processing of natural pigments obtained from Papria and Marigold extracts. 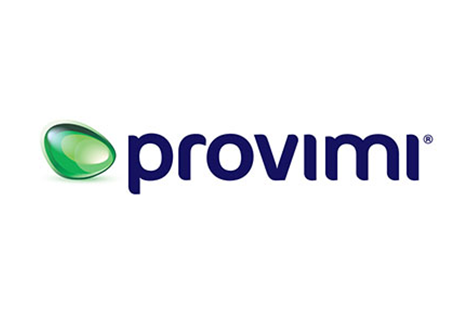 A company specializing in the production of protein sources of animal origin. For several years, the egg yolk of this company has been trading in the zootechnical market. 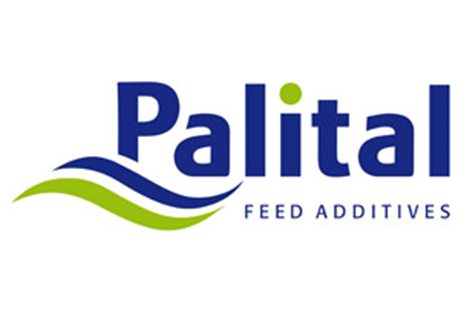 Palital Feed Additives is a joint venture between Palion in the Netherlands and Bewital Agri in Germany, combining their activities in feed additives. 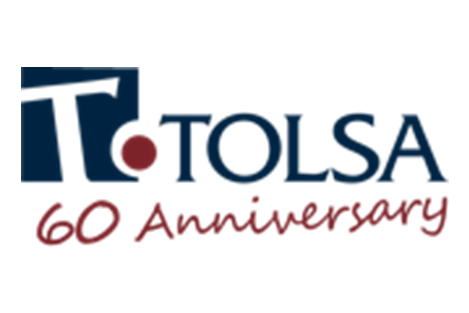 For over 60 years, Tolsa extracts, researches, develops, manufactures and markets multiple domestic and industrial consumables.